Here is a pretty easy offer for up to 5,000 IHG points for some who are heading out to dinner at participating IHG® Rewards Club Dining restaurants anyway. Eat your way to earning up to 5,000 bonus IHG® Rewards Club points! For a limited time, join IHG® Rewards Club Dining and earn 2,000 bonus points when you spend $50 on dining within 60 days of joining. 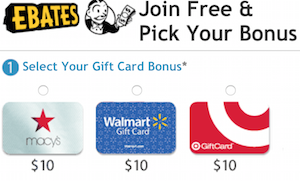 You can earn 3,000 more bonus points if you spend an additional $100 during the same period. You can see the full terms and join here. You will earn 2,000 bonus points when you: join IHG® Rewards Club Dining and spend $50 (including tax & tip) at a participating restaurant using an enrolled card within 60 days of account opening. You must also complete a post & a dine survey of the restaurant, bar, or club you dine in. You will earn an additional 3,000 points if you spend an additional $100 within the same period and complete a post & a dine survey of the restaurant, bar or club you eat at. This bonus offer is open to all new IHG® Rewards Club Dining members without a dining profile. To qualify, you must create a dining profile by August 31, 2015, including creating a web login, and remain opted in to receive emails from IHG® Rewards Club Dining with a valid, deliverable email address. You must also continue to satisfy other Online or VIP level criteria to earn this bonus. Within 60 days of creating a profile, you must dine at any participating restaurant, bar, or club and spend at least $50 total (including tax and tip) to earn 2,000 bonus IHG® Rewards Club points. You may then spend $100 (including tax and tip) at any participating restaurant, bar, or club within the same 60 days after creating a profile to earn an additional 3,000 bonus points. Within 30 days of any visit, you must also complete a post–dine survey of the restaurant, bar, or club. Limit one bonus–qualifying visit per restaurant per day. Please note that all checks must be paid for with a credit or debit card registered with IHG® Rewards Club Dining at the time of the visit. 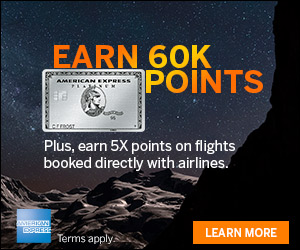 You may only earn each bonus offer once for a maximum amount of 5,000 bonus points. Offer may not be combinable with other IHG® Rewards Club Dining bonuses and each qualifying visit can only apply toward a single bonus, as determined by IHG® Rewards Club Dining. Please allow 4–6 weeks from the completion of the post–dine survey for any bonus points to post to your IHG® Rewards Club account. All account inquiries related to this bonus must be received by December 31, 2015. Please note that some restaurants offer rewards only on certain days of the week or up to a maximum spending amount per month. For complete program Terms and Conditions, guidelines and restrictions, and the latest rewards calendar, visit ihgrewardsclubdining.rewardsnetwork.com. Other limitations may apply. Terms and conditions are subject to change. If you are going out to dinner anyway to a participating restaurant this is a no brainer. 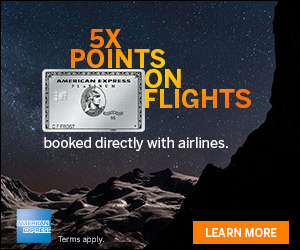 If you are looking to add some IHG points to your account, this might be an easy way. Happy dining!